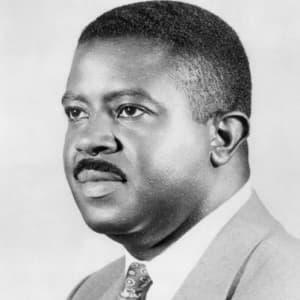 March 11, 2019 -- Ralph David Abernathy Sr. was an American civil rights activist and Christian minister. As a leader of the Civil Rights Movement, he was a close friend and mentor of Martin Luther King Jr.. He collaborated with King to create the Montgomery Improvement Association which led to the Montgomery Bus Boycott.